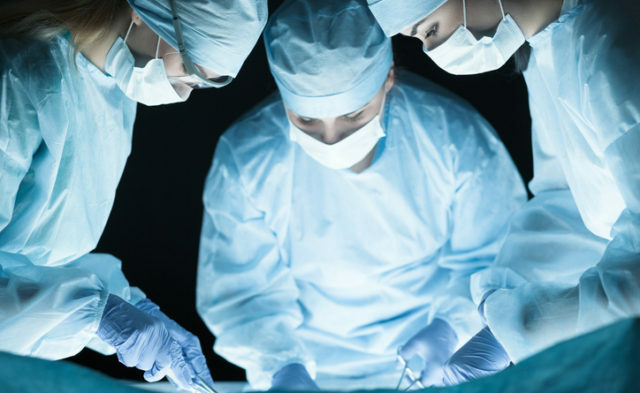 HealthDay News — Preoperative levels of serum total cholesterol (TC) do not correlate with postoperative pain following laparoscopic surgery for gastric cancer, according to research published online in PAIN Practice. Tak Kyu Oh, MD, from the Seoul National University Bundang Hospital in South Korea, and colleagues retrospectively reviewed the medical records of 1919 patients with gastric cancer who underwent laparoscopic gastrectomy between Jan. 1, 2011, and July 31, 2017. A correlation between pre-surgery TC levels, Numeric Rating Scale (NRS) scores, and opioid consumption on postoperative days (PODs) 0 to 3 were investigated. The researchers observed a weak, but significant, positive correlation between TC and NRS scores on PODs 0 and 1 (P < .01). However, when adjusting for confounders, there were no significant differences in postoperative NRS scores, on any day, or oral morphine intake based on TC level. “Preoperative serum TC levels have no effect on pain outcomes in the 3 days following laparoscopic gastric surgery,” the authors write.